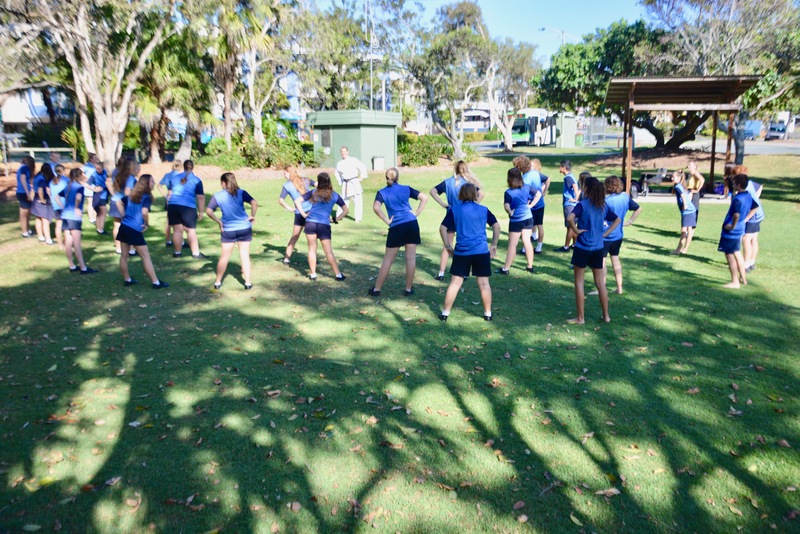 Japanese language teacher from the Kawana High School, Nicole Notting Sensei, continues to go above and beyond to provide her students with memorable learning experiences to not only develop their language skills but to also experience the Japanese culture right here on the Sunshine Coast. 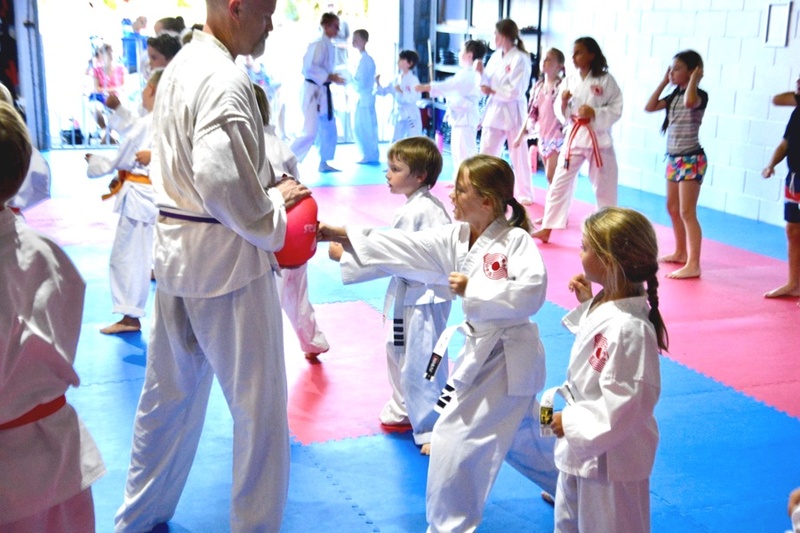 Last Friday the 4th May, Notting Sensei organised a full day of activities for her students (30 students) which I’m certain will be remembered by her students for many years to come. 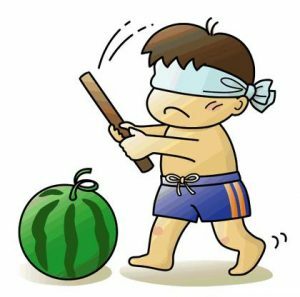 Dance, “suikawari” (a traditional Japanese game which involves splitting a watermelon with a stick), “mochitsuki” (pounding of rice to make mochi – annual tradition that usually happens around New Years) , lunch at a popular Japanese Restaurant at Dicky Beach and “KARATE”. 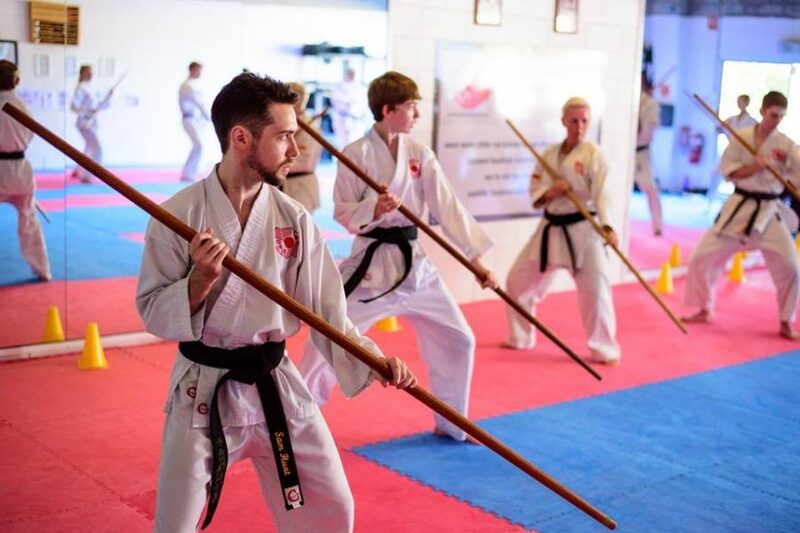 Sensei Martin did a fabulous job presenting an hour long karate training session of kihons (basics) which was delivered in both English and Japanese. This was followed by a brief discussion of the history of Karate and a demonstration. A big thank you to Notting Sensei for inviting us along to this special day. 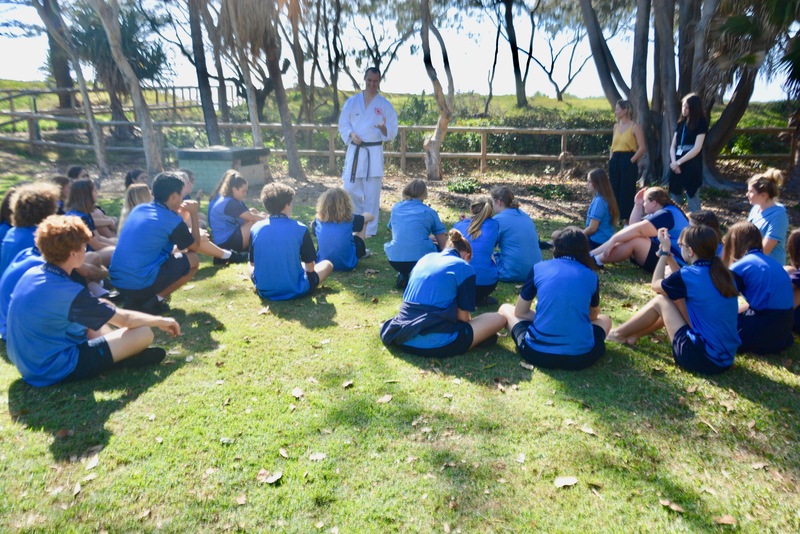 It is certainly a great opportunity for all Kawana High School students to advance their Japanese language studies and gain a deeper appreciation of the Japanese culture.